The top candidate without question, Vanessa was made to be Mayor. Thirty years prior, Josie just wants things to change and seeks a seat on the local council. 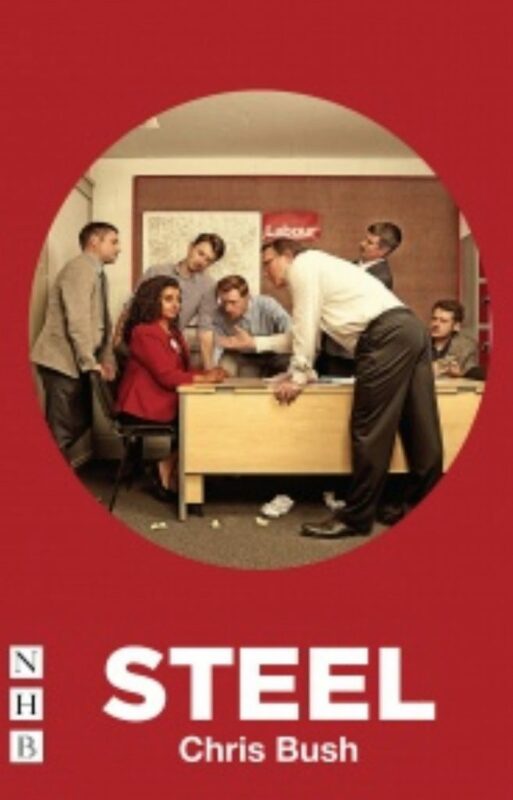 Chris Bush's play Steel explores the last three decades of women in politics, asking what’s changed and what still must. The play premiered at Sheffield Theatres Studio in September 2018.